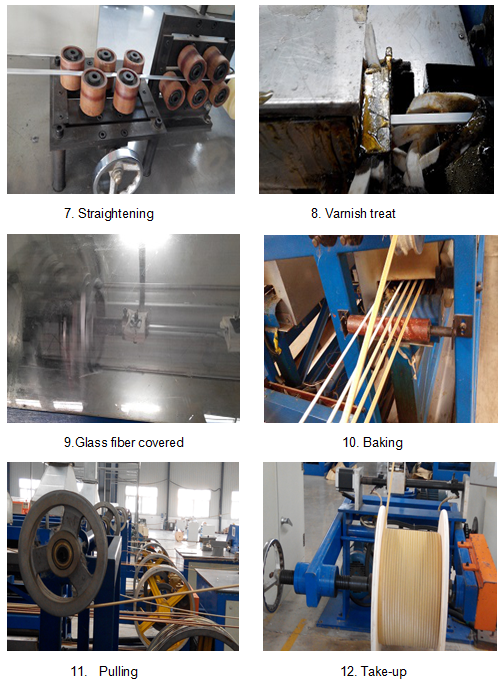 Signi fibreglass insulated covered round & flat aluminum strip wire is in accordance with customer requirements in aluminum conductor uniform whole winding package 1-2 layers of alkali-free fiberglass, with the necessary temperature resistance index and compatible adhesive paint dipping and baking process, glass fiber and conductor between bonded into a whole. 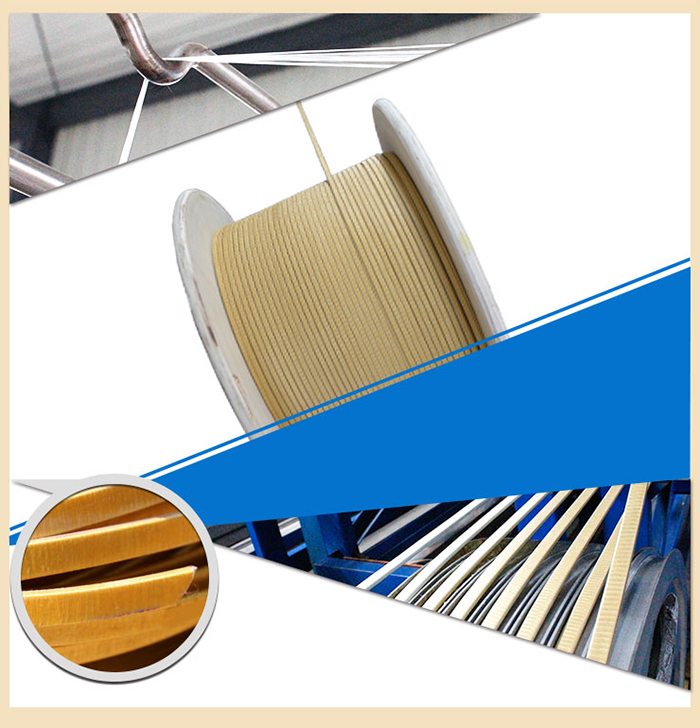 The insulating layer has a certain wear resistance, adhesion, flexibility and resistance to voltage, fibreglass insulated covered round & flat aluminum strip wire has good thermal shock resistance and overload performance. 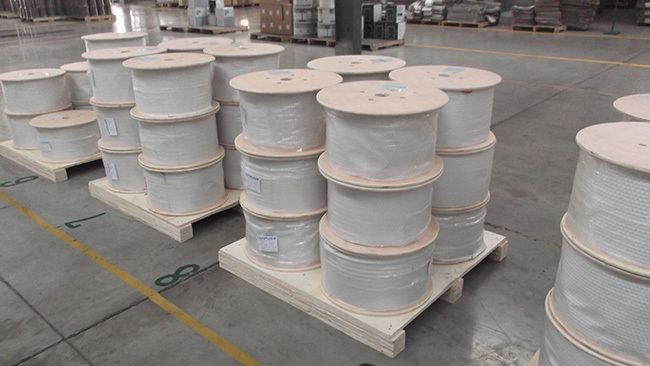 fibreglass insulated covered round & flat aluminum strip wire is generally applied to high-voltage electrical appliances, electrical appliances, electrical appliances, medium capacity of electrical appliances, electrical appliances, large capacity of electrical products, electrical products, the current temperature index of 155, 180, three levels, 20, 30, 40, 50, four grade. 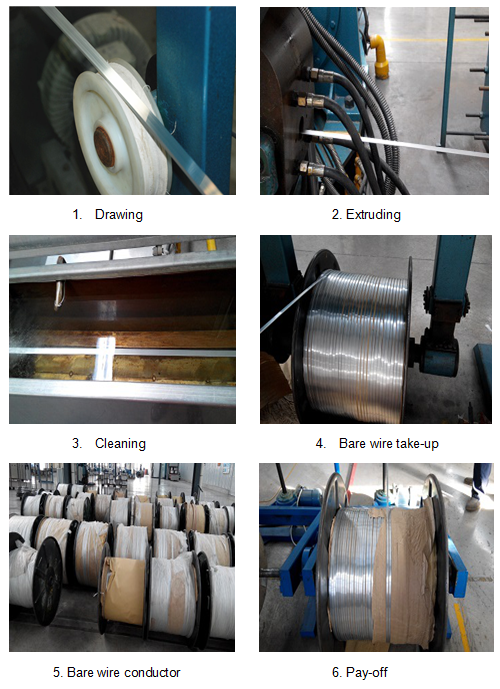 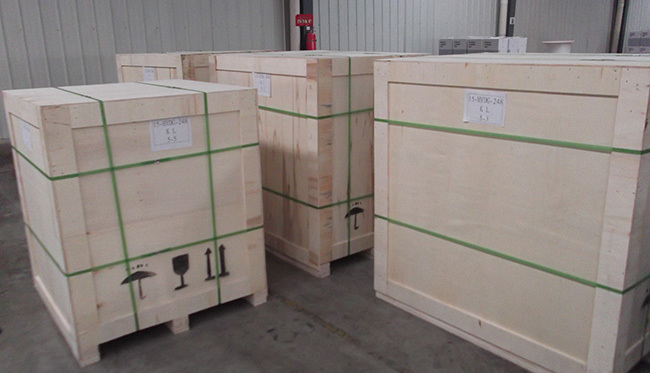 The bare electrical aluminum wire from extrusion process is the most ideal materials to produce fibreglass insulated covered round & flat aluminum strip wire.